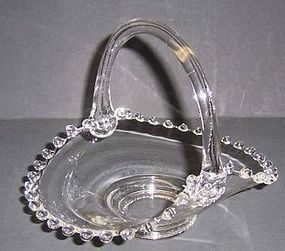 This pretty crystal clear American 3-Part Oval Relish was made by Fostoria Glass. 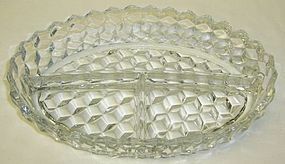 This Relish measures 10 inches long X 6 3/4 inches wide X 2 inches high. 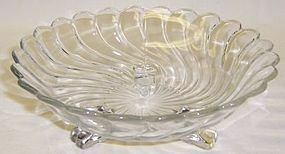 It is in very good condition with no chips, cracks or cloudiness. 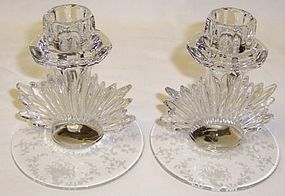 Be sure to search our other Fostoria American available. We guarantee all items to be as described. Feel free to email with any questions. THANK YOU. 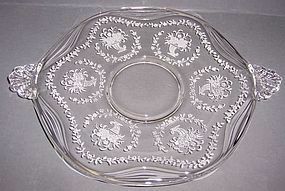 This pretty crystal clear American Oval Platter was made by Fostoria Glass. 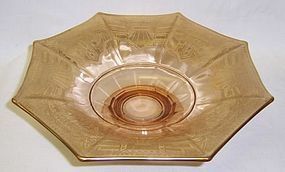 This Platter measures 12 Inches long X 8 1/4 Inches across. It is in very good condition with no chips, cracks, scratches or cloudiness. 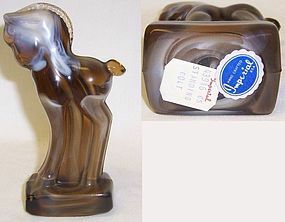 Be sure to search our other Fostoria American available. We guarantee all items to be as described. Feel free to email with any questions. THANK YOU. 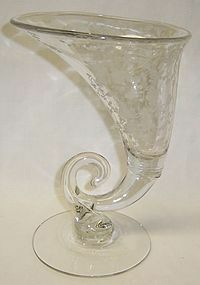 This really pretty crystal Shirley 4 1/2 Inch high etched Comport was made by Fostoria Glass. 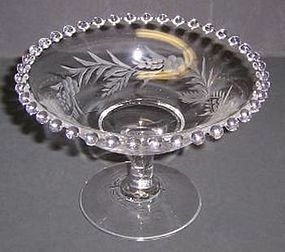 This Comport measure 5 1/2 Inches in diameter across the top. 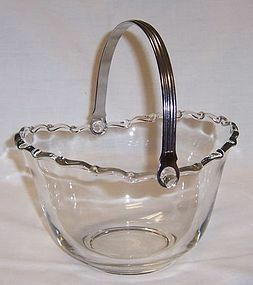 It is in very good condition with no chips, cracks or scratches. We guarantee all items to be as described. Feel free to email with any questions. THANK YOU.